In March the only indication of the coming of spring on these hostile lands are a few polar bear prints in the snow. At around this time of year, the female bears dig a small tunnel out of their dens and let their cubs get a glimpse of the big world outside. Taking a tour to the home of the polar bear. 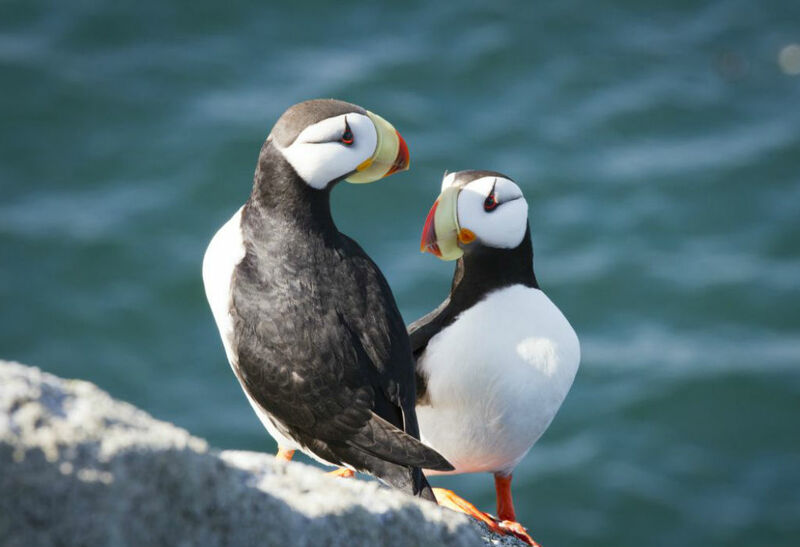 To protect the fragile ecosystems on this island from the destructive effects of human activity, a law was passed in 1976 declaring Wrangel Island and the neighbouring Gerald Island as special protected zones. 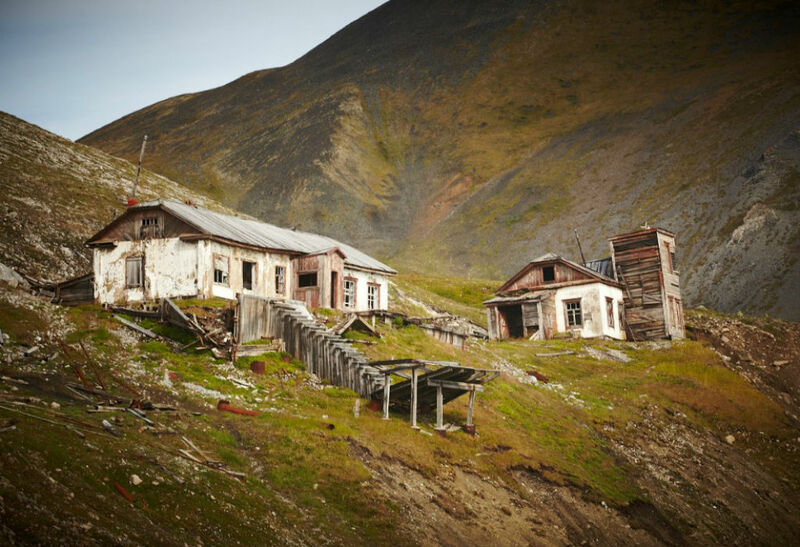 Barring the few people that work at the nature reserve and the staff at the arctic meteorological station who study the island’s ecosystems, there are no humans on the island, and it is recognised as a UNESCO world heritage site for its unspoilt natural environment. 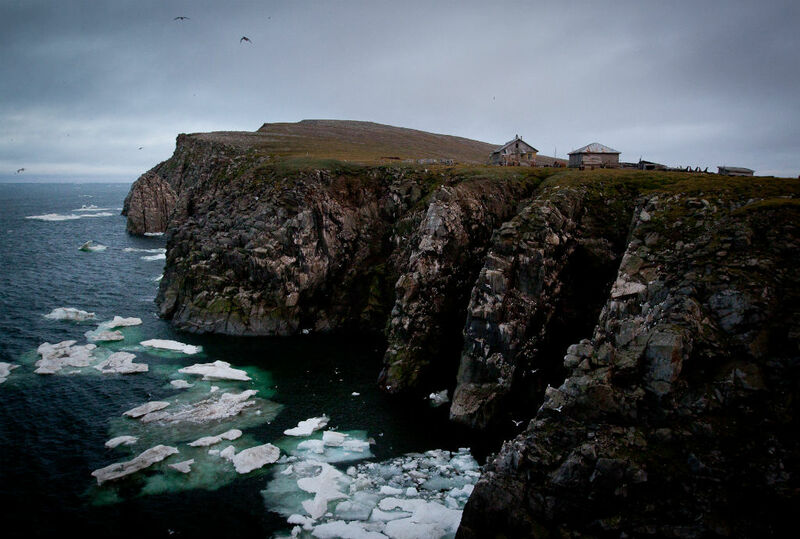 This amazing, snow-covered island, once part of the ancient Bering continent, is a haven for arctic wildlife. 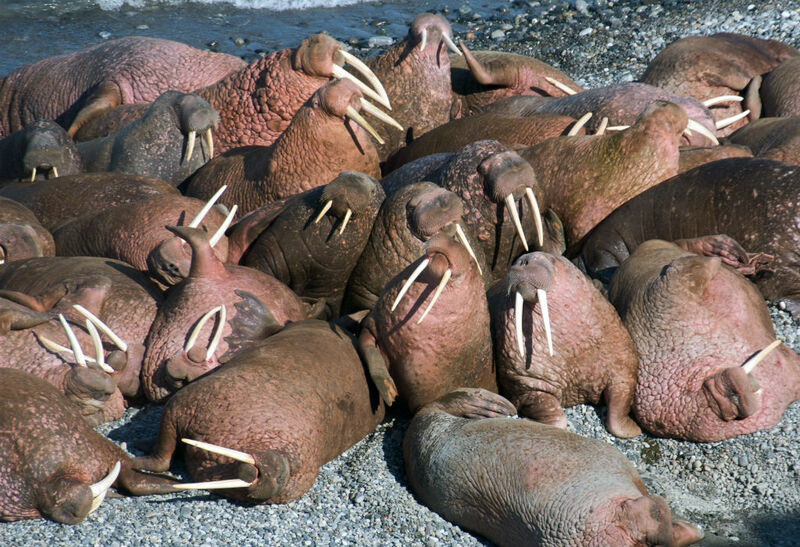 In September, huge numbers of Pacific walruses gather on the beaches of Wrangel Island to rest and gather strength for their big annual migration. And here, under a layer of snow many metres thick, protected from the fierce December blizzards and frosts, tiny, blind and defenceless cubs (weighing just 400 grams) are brought into the world. 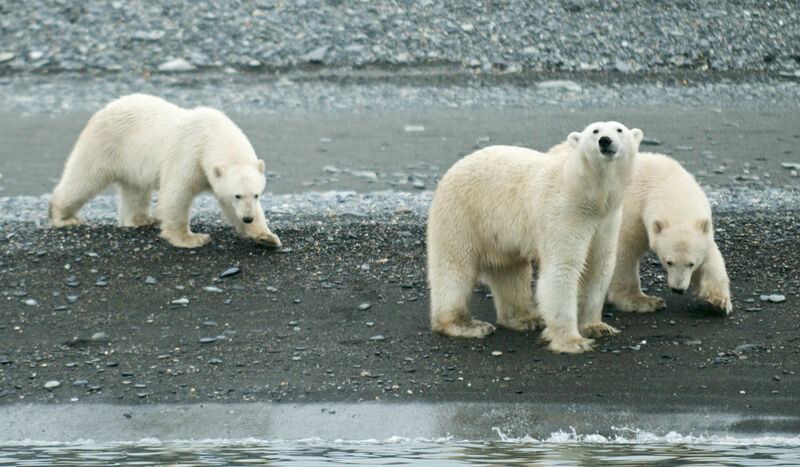 These cubs eventually turn into one of world’s biggest and most feared predators – the polar bear. 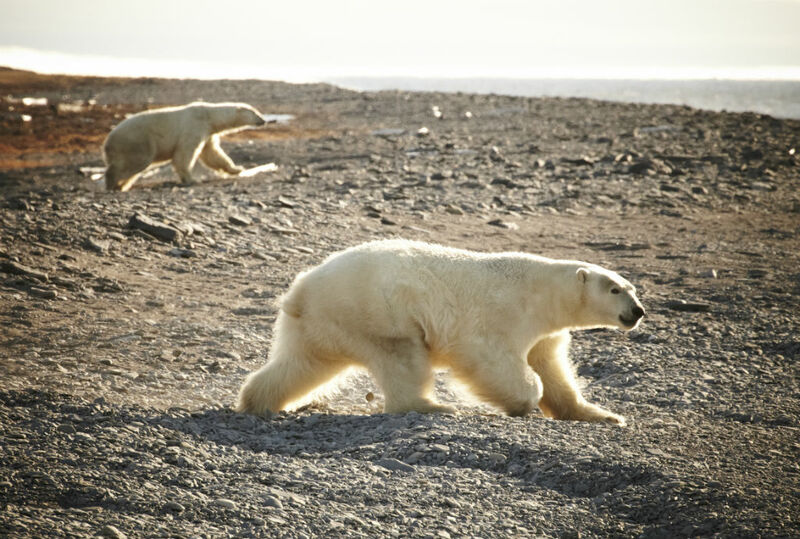 Every year about 500 polar bears build dens and give birth in these nature reserves. 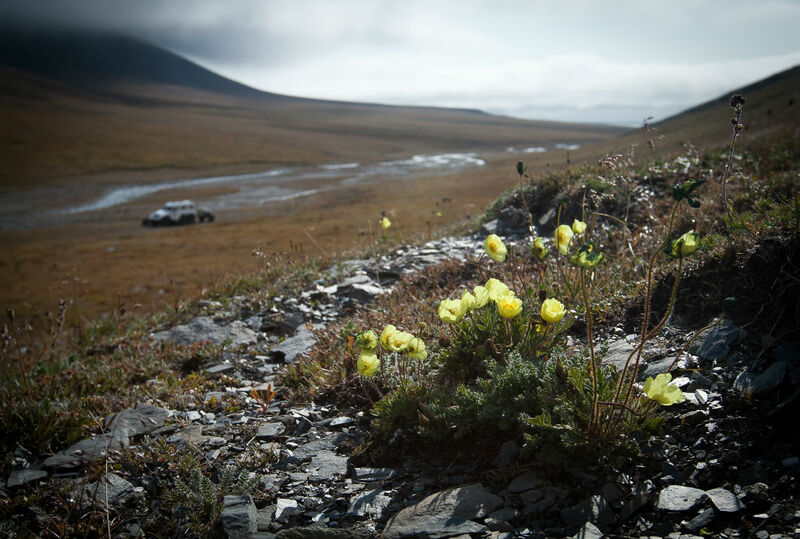 Some parts of the island have the highest concentration of polar bear dens in the world: with up to 4-5 in each square kilometre. 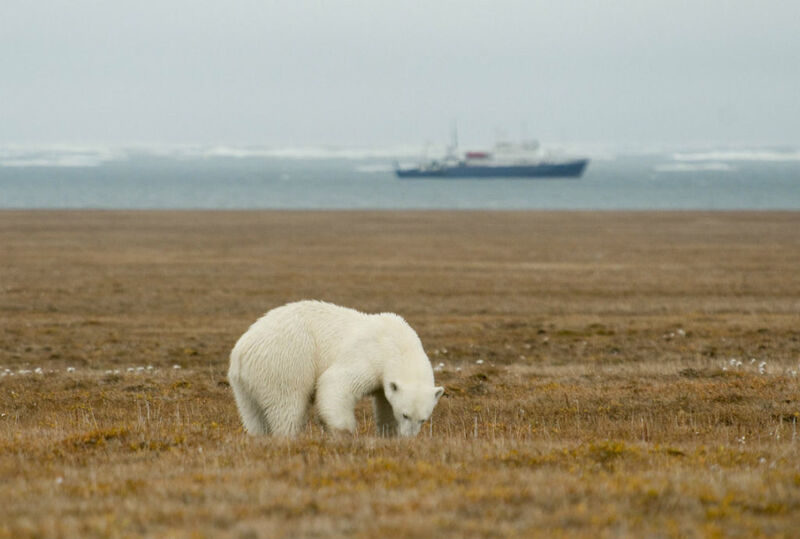 Lead by curiosity, polar bears like to check out human habitation. It is not hard to drive a bear away. Sometimes it is enough to bang a saucepan, or make another loud noise. How to get there? 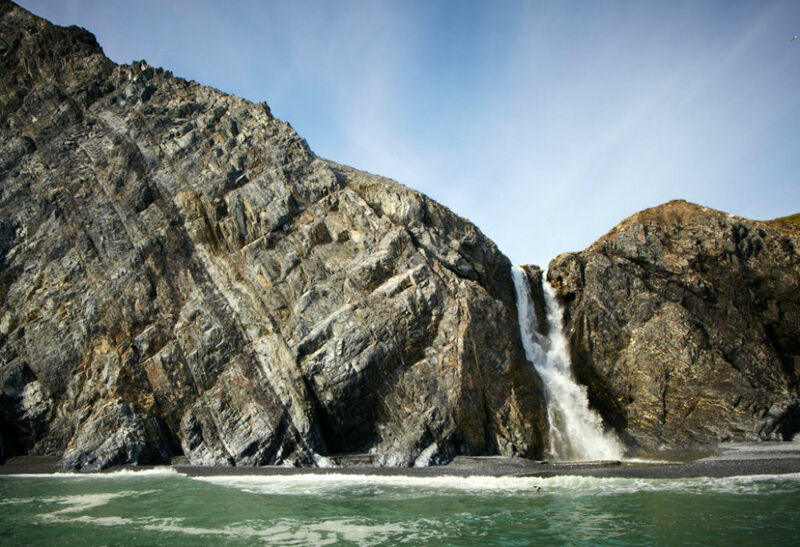 Leaders in expedition travel, New Zealand's Heritage Expeditions with renowned voyager Rodney Russ at the helm takes travellers to remote parts of Russia.This once-in-a-lifetime experience to what one 19th century visitor called the “end of creation” is well earned: firstly, visitors must obtain special government permission. 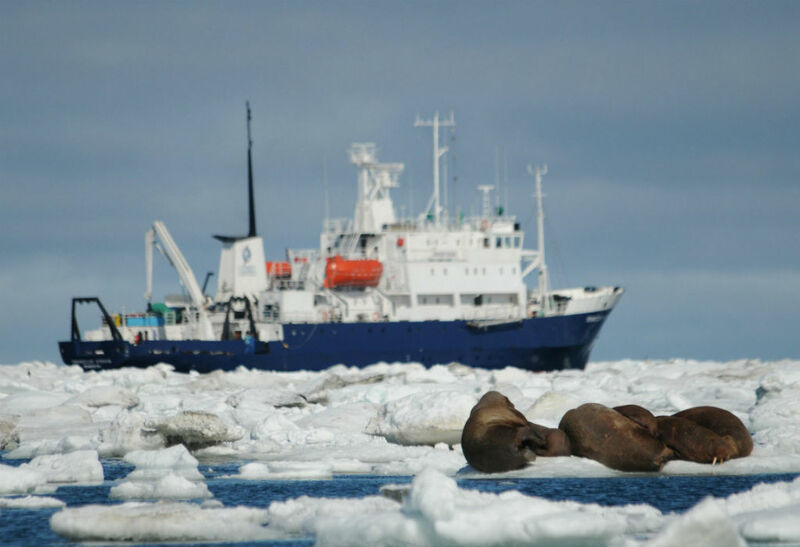 Secondly, it’s not easy to get here – in the winter tourists travel by helicopter and in the summer they board an icebreaker. 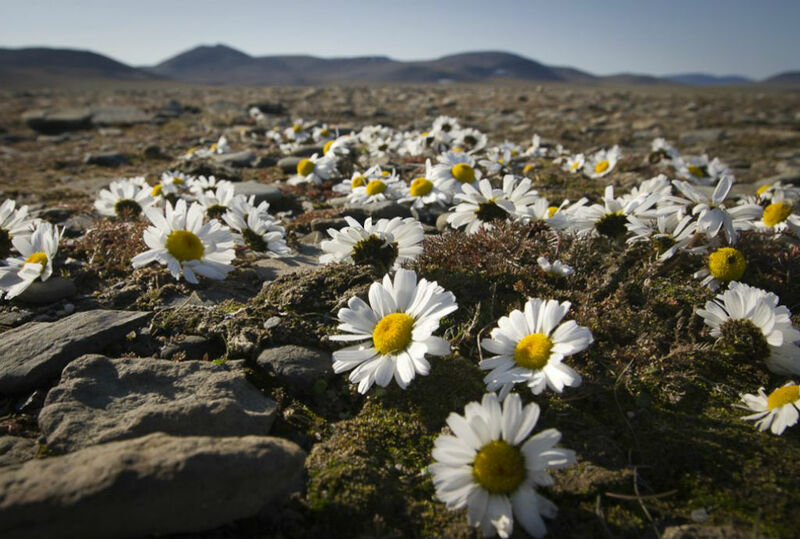 Wrangel Island in Chukotka, famous as “the home of the polar bear”, was only discovered relatively recently – just 162 years ago.